Armed with my new DSLR, we went for a walk last Sunday and Tyrone gave me a lesson in photography. 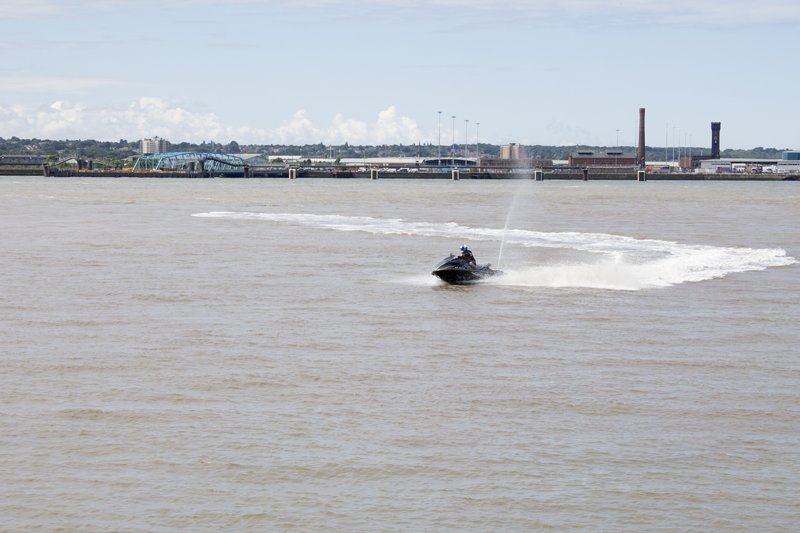 I managed to get off auto, which was pretty scary, and I learned a little about ISO, aperture and shutter speed. I’m still terrified of all the different buttons and settings but I’m already over the moon with the quality of the photos I’m producing. 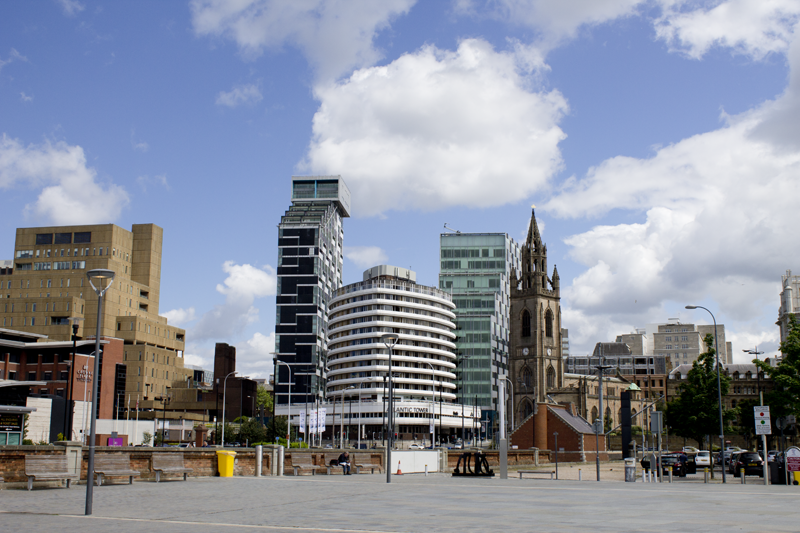 I’ve decided to share some of the very first pictures I took with my camera while out and about in Liverpool. I’m so lucky to live in such a beautiful city, and to have all these views just a 10 minute walk away from my flat. Today Tyrone and I went to Southport, which a really old fashioned seaside resort. I took a few pictures there too, but I will upload them in a separate post in the near future. I’m still terrified of my Canon too. i haven’t really played with it much, other than put a setting on it that works well for interior shots when in unlit castles… Great photos though! When you travel, you’ll definitely get your money’s worth of memories from those things. Thank you. 🙂 I’m gutted that I’ve already been on my summer holiday this year or else it would have been a great chance to get some beautiful pictures. I wish I used my DSLR camera more but it is so heavy and I only have one good lens, 50mm. Because of that I just can’t be bothered to bring it with me everywhere. But I love taking pictures when I actually bring it! Thank you. 🙂 You should come and visit! I could be your personal tour guide, haha! That’s what I love about Liverpool too. There is a nice mix of old and new. 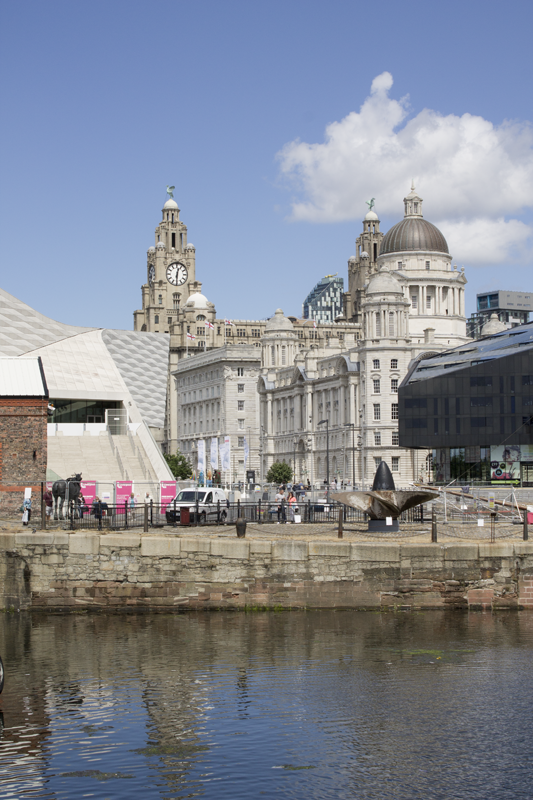 In fact, Liverpool has the most listed building in the UK outside of London. These are some really stunning pictures especially for someone who’s just starting to learn about photography. I look forward to seeing your future shots. Also, I hope you’re enjoying your time in Liverpool! Liverpool looks gorgeous! 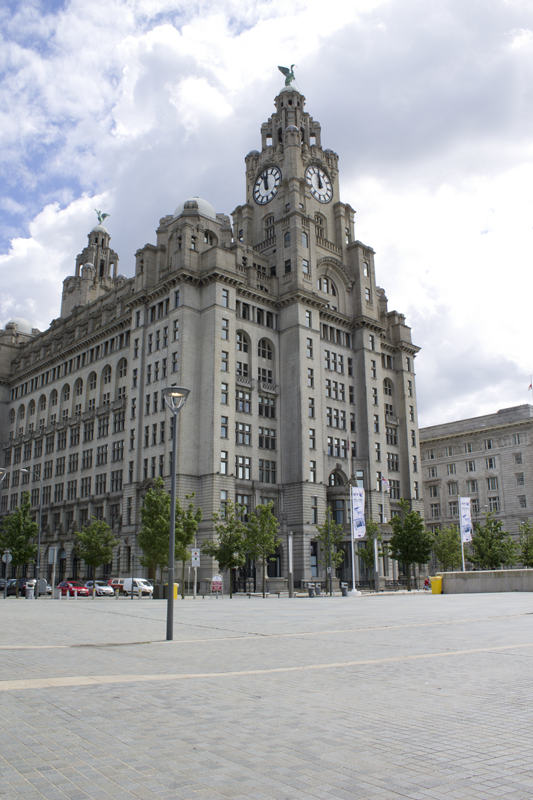 Whilst travelling, I actually met a couple who were going to Liverpool after they headed to London. I wasn’t headed that way (from Barcelona, I went straight to Paris) but it looks cool. Photography wise– I’m still too shy to get off aperture priority mode, but I’m getting there! It’s difficult and nervewracking to learn from scratch! Those pictures are really beautiful! But using a DSLR sound pretty difficult for a newbie! Liverpool looks so calm! That’s a rare sight for someone who lives in a buzy and bustling city like Mumbai! Thank you. 🙂 From what I have seen of Mumbai I can certainly say that Liverpool is a much calmer city! 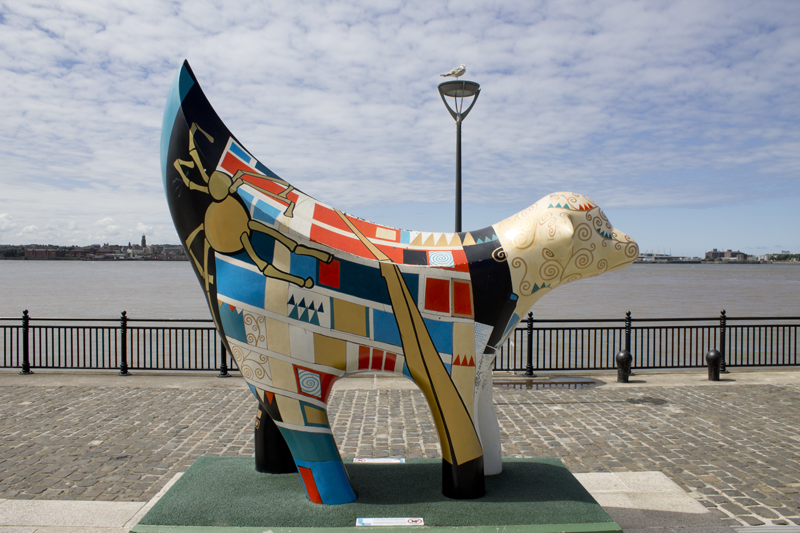 It’s called a Lambanana – half lamb, half banana. Haha, odd, I know. Basically, back in 2008 Liverpool was awarded European Capital of Culture, and to celebrate, hundreds of these Lambananas were placed around the city. They all have different patterns on them, and the original one is right outside my flat. It’s huge compared to these! You live in a pretty city, and that looked like a great day to walk around for photos! The animal statues remind me of the cow statues we have in Austin. A different artist paints each one, so they often have cool designs on them 🙂 Your photos are looking good. Good luck in getting used to manual!